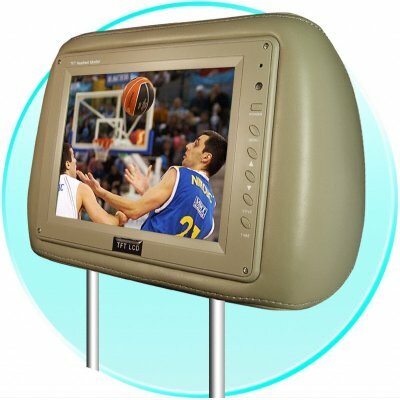 Successfully Added 8.4 Inch Headrest Car TV/Monitor with Pillow to your Shopping Cart. This product has 8.4 inch TFT LCD monitor and the adjusted interval of two poles is between 150mm to 190mm. What interesting is the wholesale price and no MOQ at all.